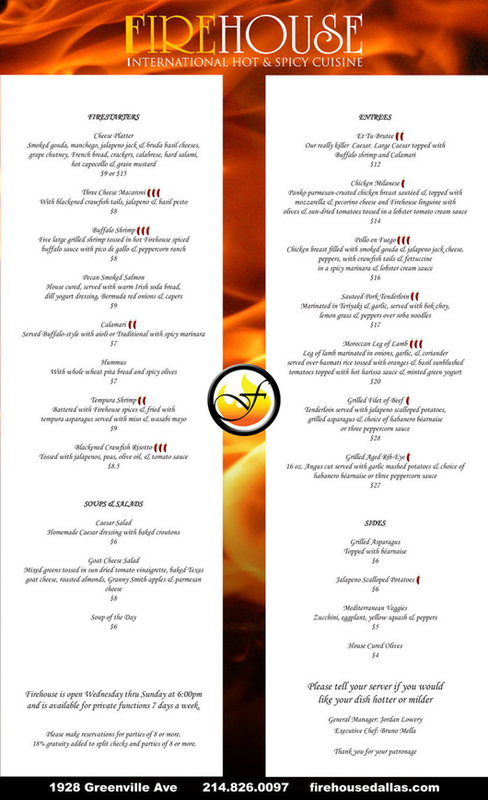 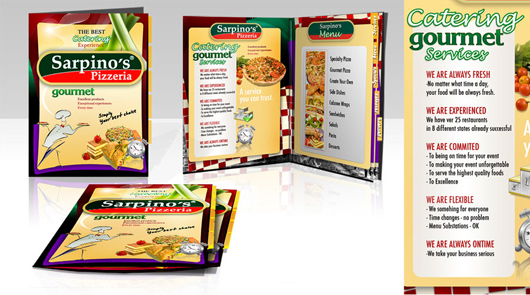 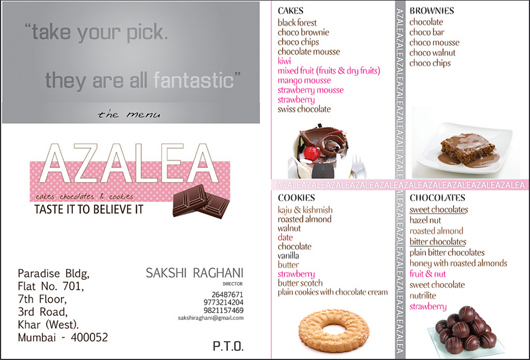 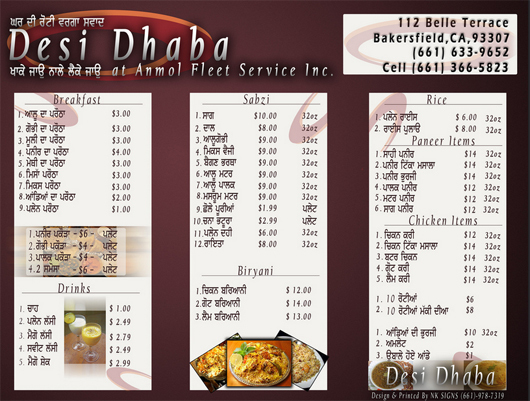 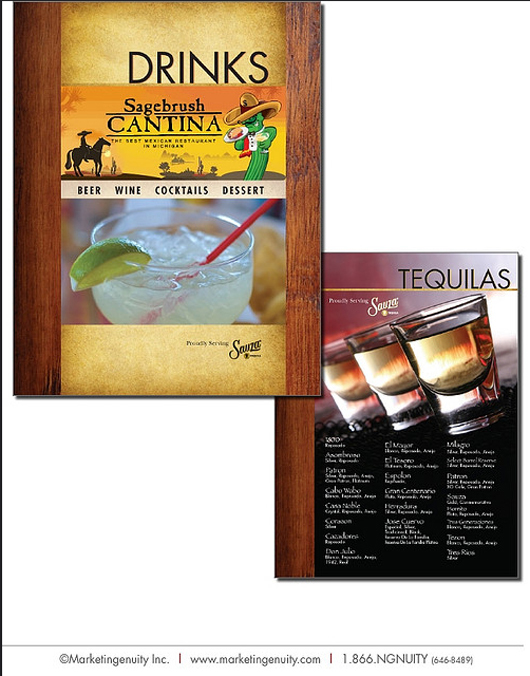 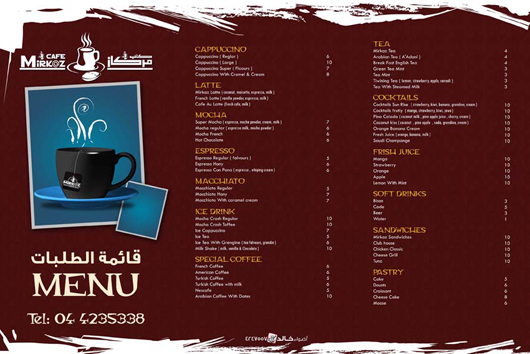 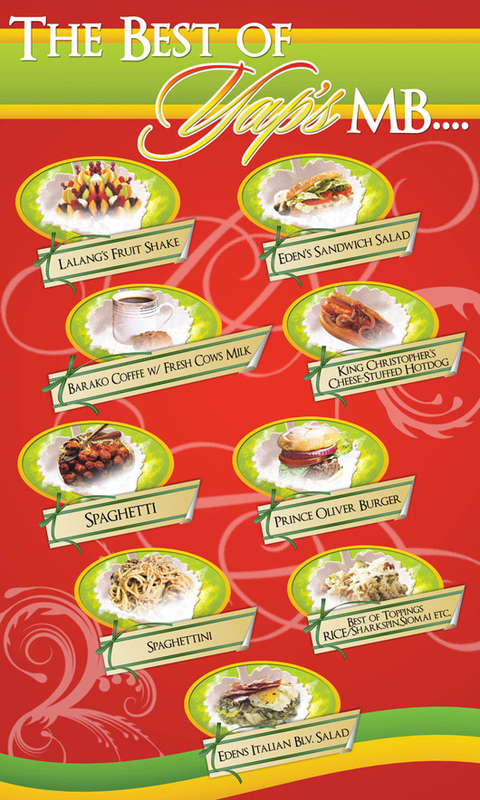 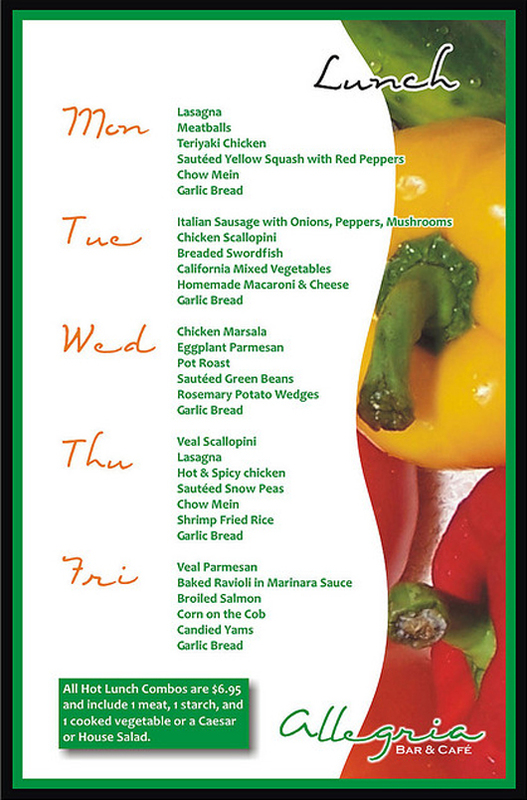 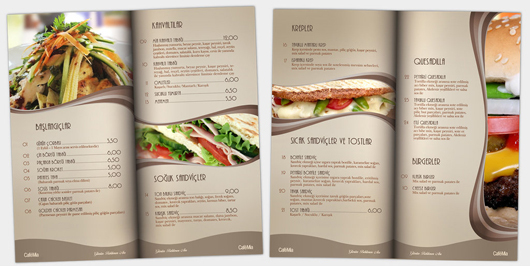 Restaurant menu is one of the most significant asst to produce sales. 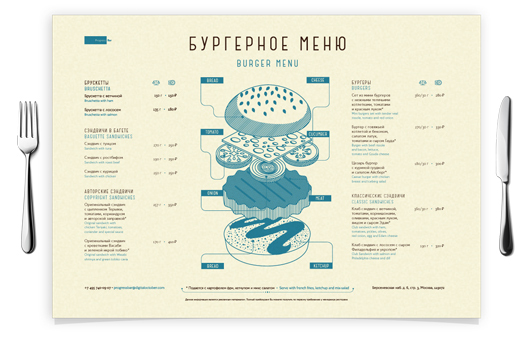 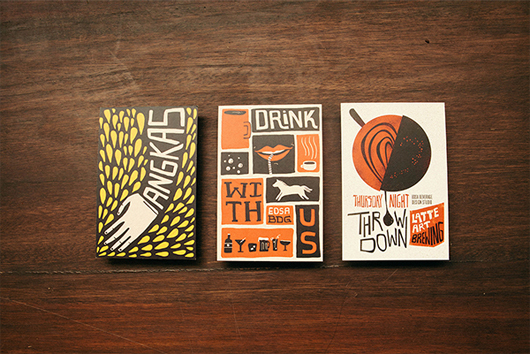 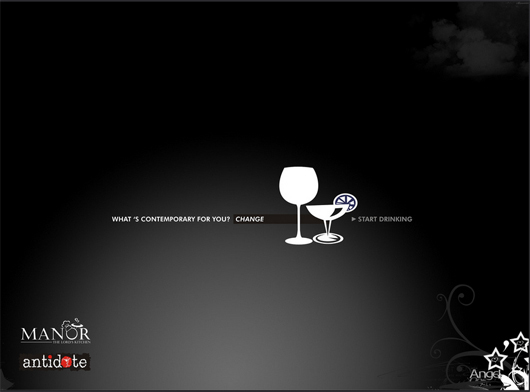 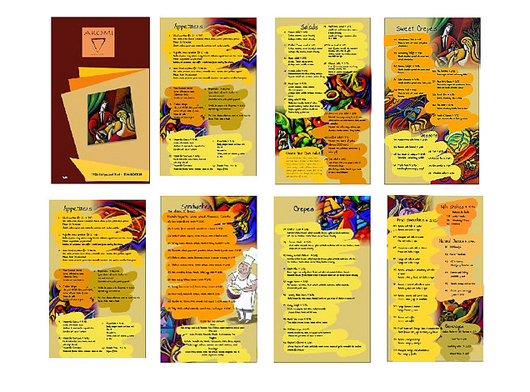 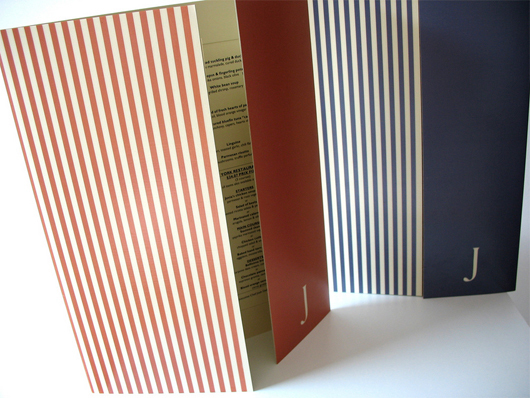 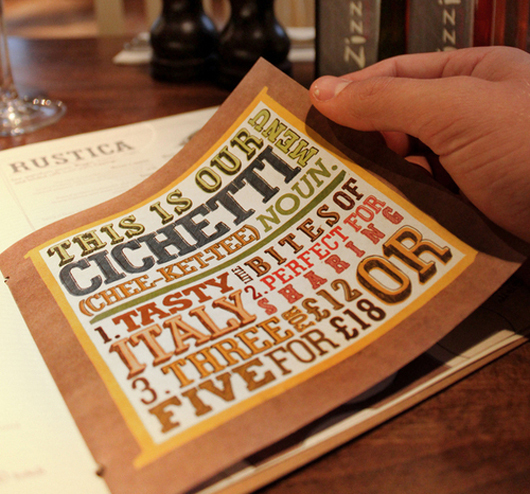 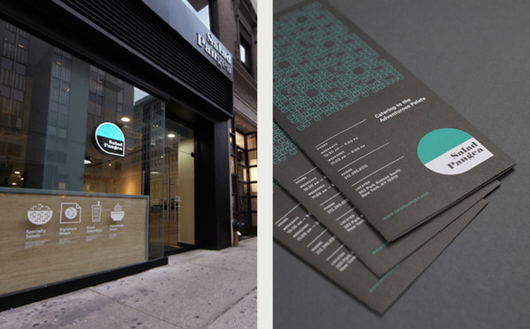 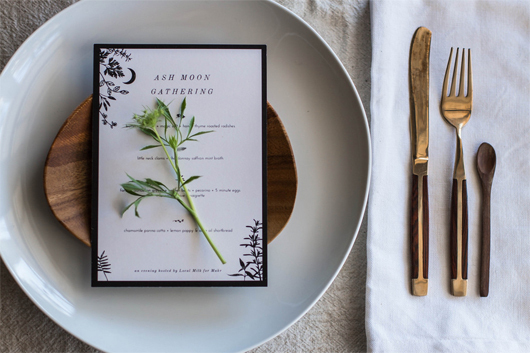 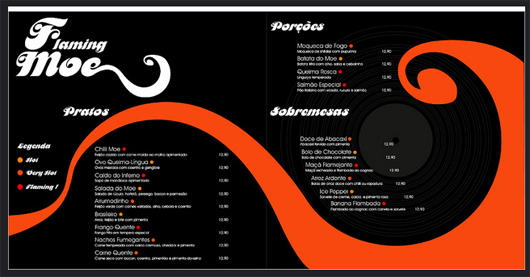 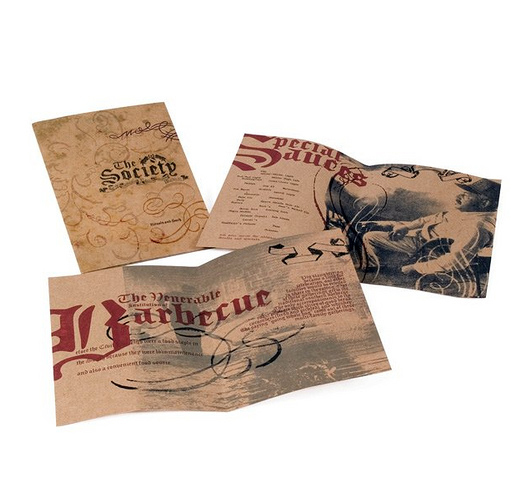 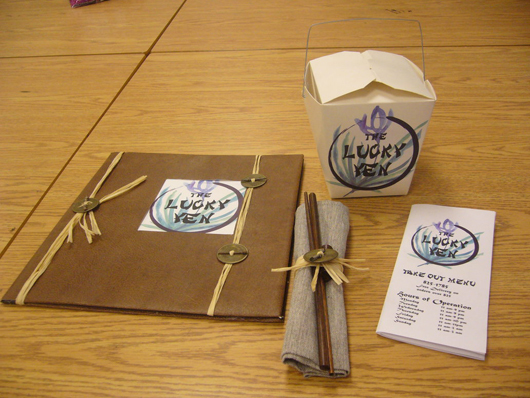 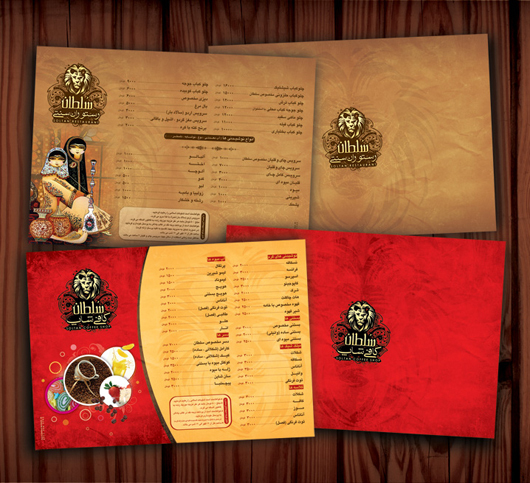 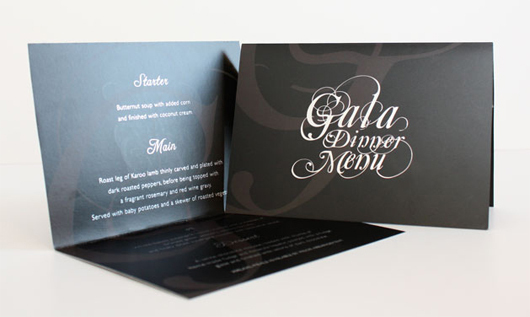 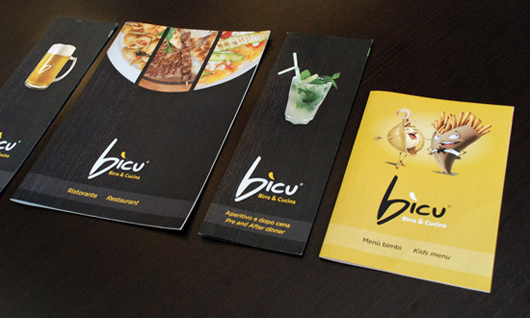 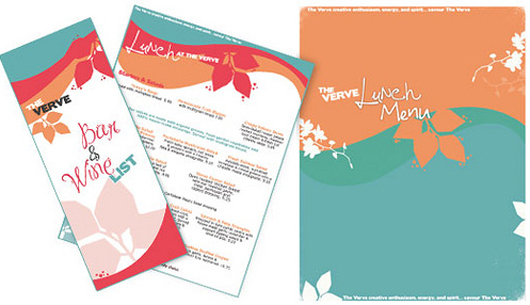 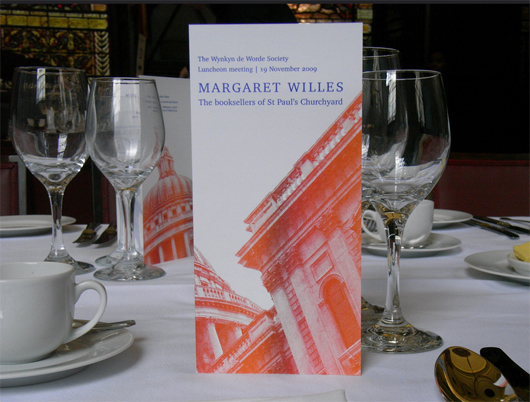 Restaurant menu design is inspiring in the success of the restaurant. 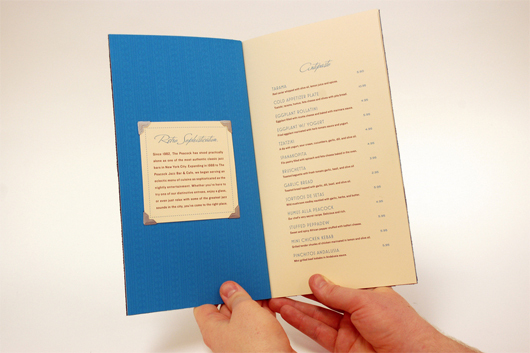 What can be happen if a hotel restaurant doesn’t not give a menu? 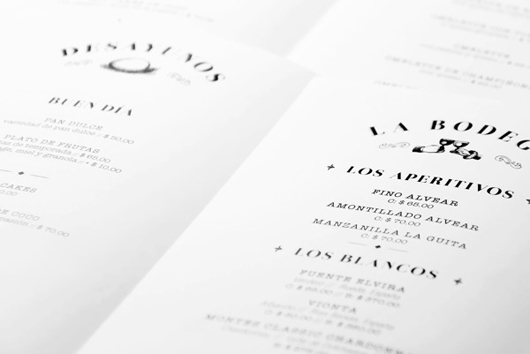 New clients will consider it difficult to order and discover what’s so special for the restaurant and so returning clients would have difficulty recalling the dishes that have been ordered before & regular clients would have ordered the same dish without acknowledging the latest menu. 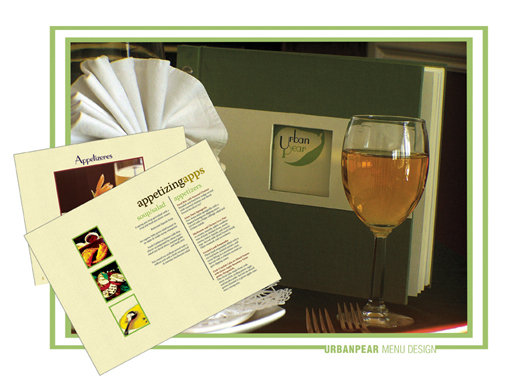 In this age of visual digital where the pictures play a vital role as we also consider to the visibility of a food before we order it. 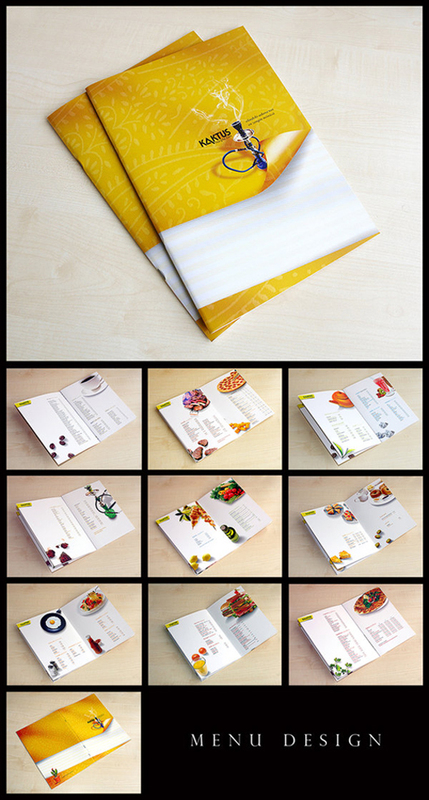 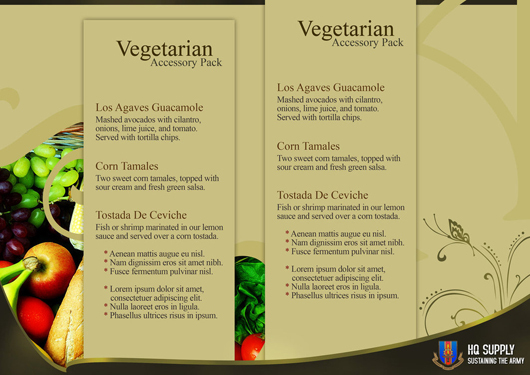 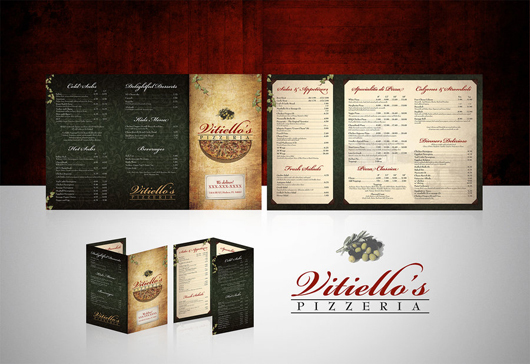 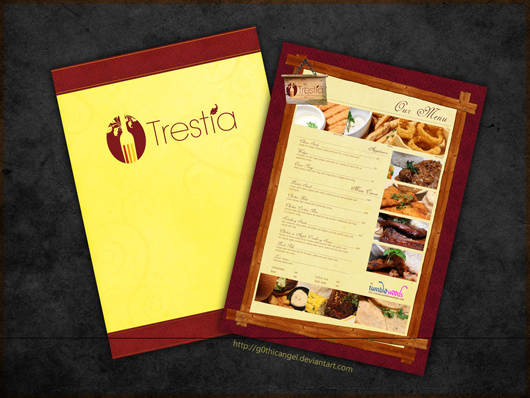 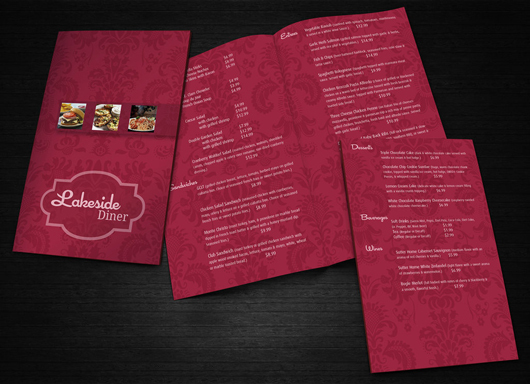 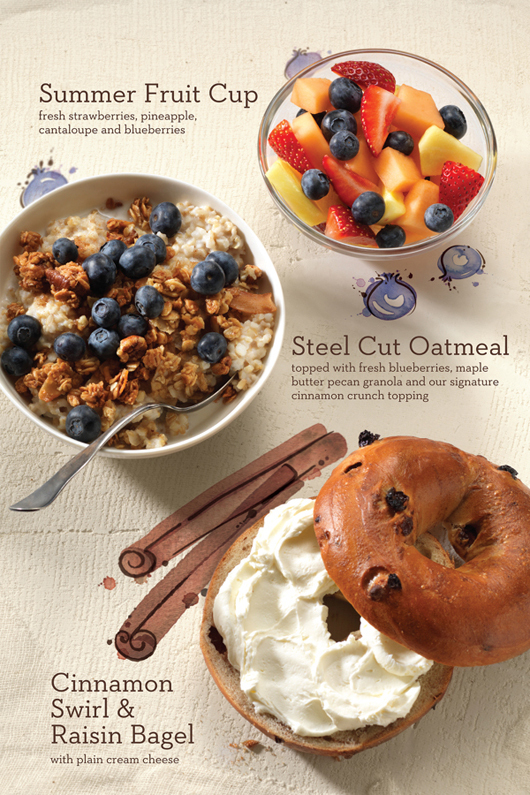 Best Hotel Restaurant Menu Design Examples with proper images is a must for the hotel. 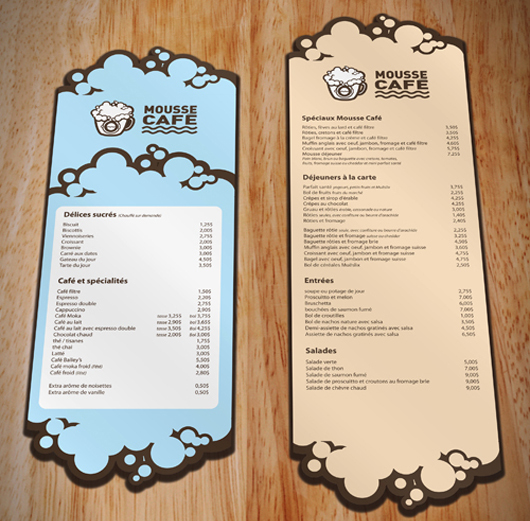 The visibility of the food served will be the basic attraction for clients. 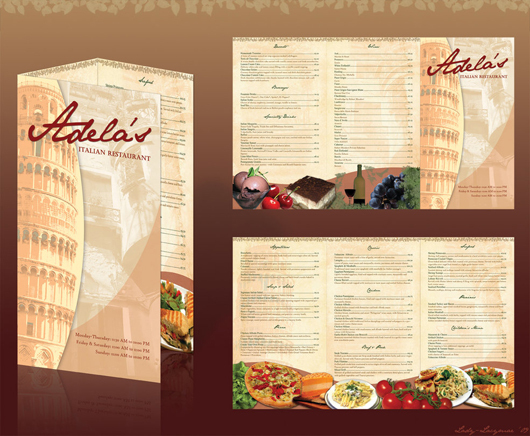 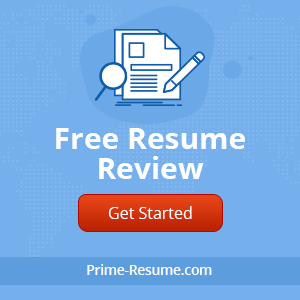 Restaurant Menu Templates, which consist upon design & images of food, not just affect clients there is also an opportunity to avail additional order and future interest for next visit. 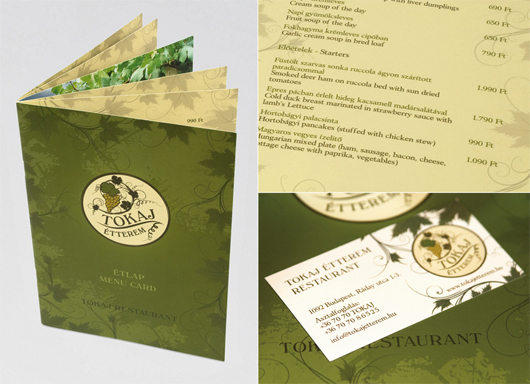 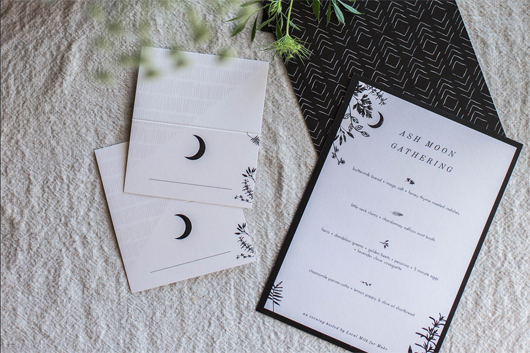 In this post, we are presenting The 40 Best Hotel Restaurant Menu Design Examples for clients inspiration. 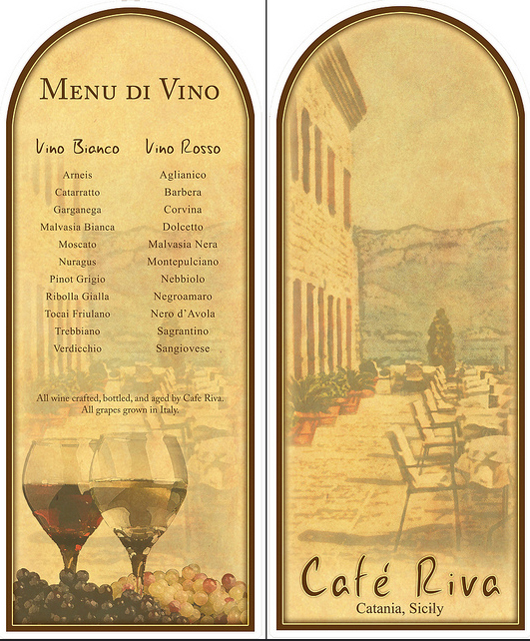 Some menu design example might be the simplest in terms of visibility while they can be very supportive & creative and attractive as well.